​The Georgia Youth Science and Technology Centers (GYSTC) Inc. in collaboration with the University System of Georgia, the Technical College System of Georgia and the Georgia Department of Education invite you to participate in a Science, Technology, Engineering and Math (STEM) Academy for science and mathematics teachers. The STEM Teacher Academy will focus on integrating STEM education content with business-industry best practices to provide teachers real-world experiences that can be utilized in the classroom. 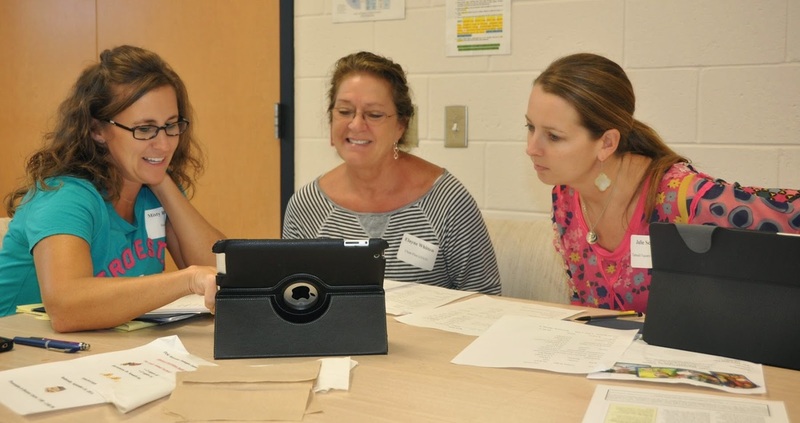 The STEM Teacher Academy is open to 5th, 6th, 7th and 8th grade mathematics and science teachers. It is filled with professional learning workshops, teacher-modeling, instructional support, field trips to observe real-world applications of STEM subject matter and opportunities for networking with teachers from across the state. The cost is $695 to participate in this Academy and includes all materials. It is mandatory that the participating teacher attends all meetings in order to receive their two PLUs and be recognized at the end of the Academy. Due to the importance of attending each date, we are unable to offer any make-up days or assignments. Please be sure that the teacher is fully committed and is able to complete the Academy. Please RSVP your interest as soon as possible to gystc@kennesaw.edu along with the teacher’s name, contact information and email address. Registration deadline is July with the academy running from August-May. For additional details, you may contact our state office at (470) 578-7592.